One of the very first things that your Manchester personal injury lawyer will tell you about your case is to avoid giving a statement to the insurance adjuster without legal representation present. Insurance companies have learned that oral or written statements that are obtained without legal counsel are great tools for them to use to reduce the value of a claim or dismiss it all together. It Is Really Just a Trick to Get an Early Settlement? Insurance adjusters often want to close cases quickly. By moving fast, they can avoid paying out extensive medical bills and financial losses that the injury victim incurred. This protects their bottom line, regardless of whether it hurts the injured party. 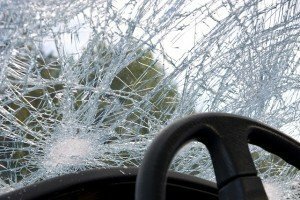 It is not unusual, as your Manchester personal injury lawyer will explain, for adjusters to start trying to schedule an interview with the injured party the day after the crash occurred. Some have even arrived in the hospital, trying to get statements from people who are under the influence of medication or still not fully cognizant from the crash. By getting a statement from you about your injuries, not just the facts of the case, so soon following the crash, the insurance company may be able to avoid having to pay for all of the medical treatment – in some cases this may prevent the injured party from receiving all the necessary medical care they need to recover from the injury. It has become more common for the initial interview to take place over the phone. The adjuster will state that they are recording the conversation and you must acknowledge this fact. Then, almost on que, the adjuster will begin asking a series of questions that you may find confusing. These statements can provide the adjuster with ample “evidence” they need to close the case quickly. The telephone interview has also become very popular with the insurance company because it does not require a review and signed statement. You simply “tell” the adjuster that everything you said was true and the recording is accepted as evidence. There is no proof of what has been recorded. One of the main reasons it is so important to wait to provide the insurance company with a statement is because you do not know the extent of your injuries immediately after they occur. What seems like a headache from the stress of the crash may actually be brain trauma. An upset stomach may not be your nerves, but something more serious. It is necessary to work with your doctor for several days, maybe even weeks, to determine the extent of your injuries so that you can receive the right type of care to make a recovery. Providing a statement to the insurer before a full evaluation has been made by your treating physician only provides benefits to the insurer, never to the injured party. 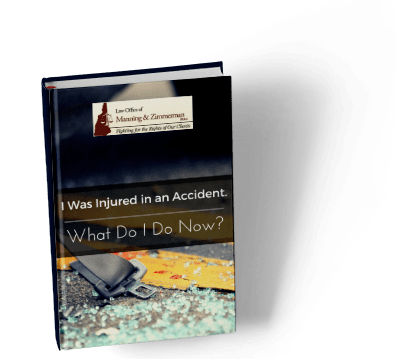 If you have been injured in any type of accident that was the result of the negligence of another person or business, you should speak to an attorney at the Law Offices of Manning & Zimmerman PLLC. One of our experienced attorneys will review your case and explain your rights as an injury victim. Call (603) 624-7200 to schedule a free consultation about your case with a Manchester personal injury lawyer.